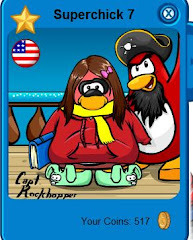 Clubpenguinsoup: AC 3000 and Fire works are Finally Here!! AC 3000 and Fire works are Finally Here!! 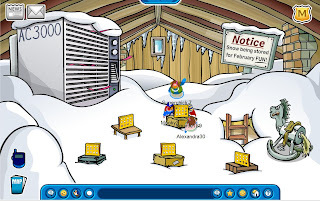 Hiya pengs.For those of you who didn't know, the AC 3000 is in the Ski Lodge Attic with a sign that says that cp is storing all of the extra snow for February fun!!!! I think that it may be for a collio winter party. What do you think?? ?Here's the pic: Also the fireworks are finally here. If you wait a few minuets the finally will come on. Here it is!!! . 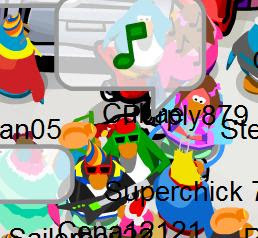 Cps also wanted to report several famous penguin sightings.Yesterday on server Fjord we saw Oreo 8000 and Cena 12121, and Cena even added me as his buddy!!! !Check it out. 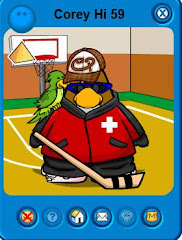 This is oreo 8000's player card. 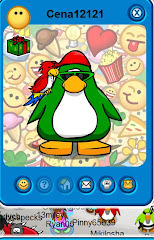 And here is Cena 12121's playercard. 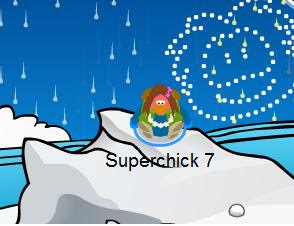 This is when cena added me as his buddy!!! Not an edit!! Isn't that cool?? Dont forget about the contest and the party on the 2nd!!! Cool! I am/was buddies with Wwe adam, mohd222, kingpin2, mohderator, fever, orange peel (FEVER) Mike92 and several more! woah thats alot off famous penguins! 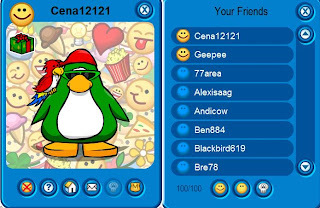 ya, cena added me too! 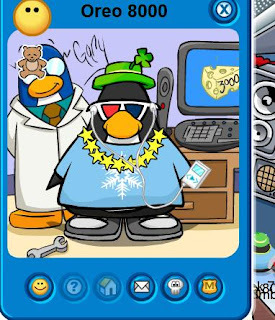 Hes pretty cool! !